If you found this tutorial helpful and you want to share the tutorial please credit me guys! 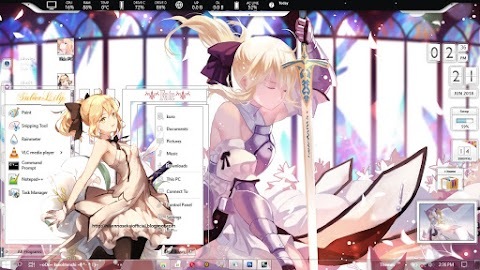 Not trying to be petty but i broke my computer alot of time to find the right way to install theme and show the best appearance of the theme. Happy Blogging! 2. Extract it on wherever you want. 6. 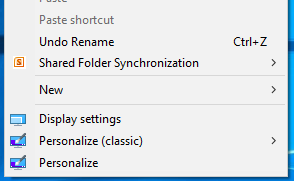 Install RibbonDisabler to disable the Ribbon style and change it to FolderBand style like Windows 7. Go to folder RibbonDisabler_[winaero.com]_556 and select your windows 10 build (64bit or 32bit). Then double-click install Ribbon disabler2. 7. Installing StartIsBack to bring back the StartMenu like Windows 7. 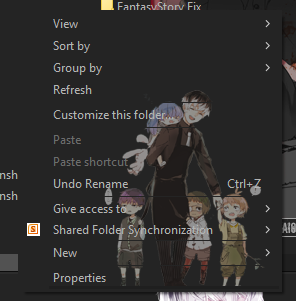 Go search for StartIsBack for win10.exe and click it. Do the instruction as usual. 8. Install Theme bypass. Go search for Theme Signature Bypass.exe and double-click it and do the instruction. If the theme still cant be installed properly, download UltraUXThemePatcher too and install it. Double-click and Install UltraUXThemePatcher.exe . You can use the newer version of UltraUXThemePacthcer if you have a new build of windows 10. Reboot your computer after you are done installing it.